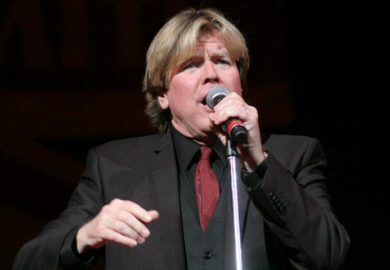 Peter Noone of Herman’s Hermits shares some of the group’s BIGGEST hit songs and most popular music LIVE on stage in Branson, joined by Mitch Ryder! 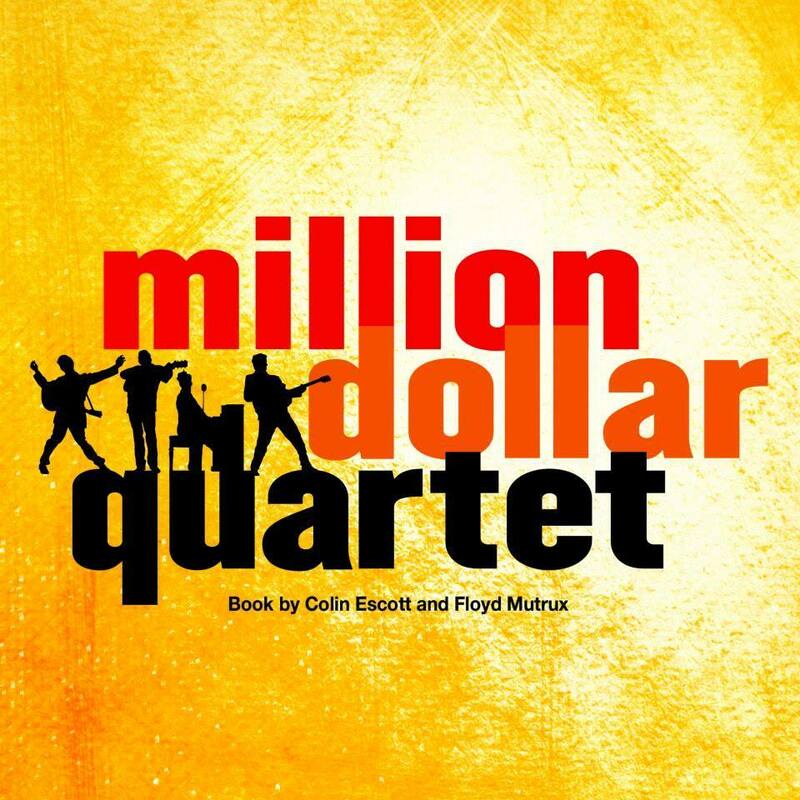 Featuring Leading Man, Peter Noone! 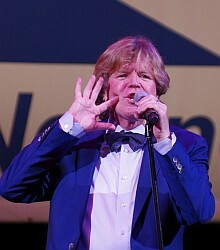 Booking tip: Herman’s Hermits Starring Peter Noone & Mitch Ryder is very popular, advance reservations are recommended! You save up to: $244.75 (62%) off! You save up to: $144.75 (37%) off! See Herman’s Hermits, Featuring Peter Noone LIVE on Stage in Branson! 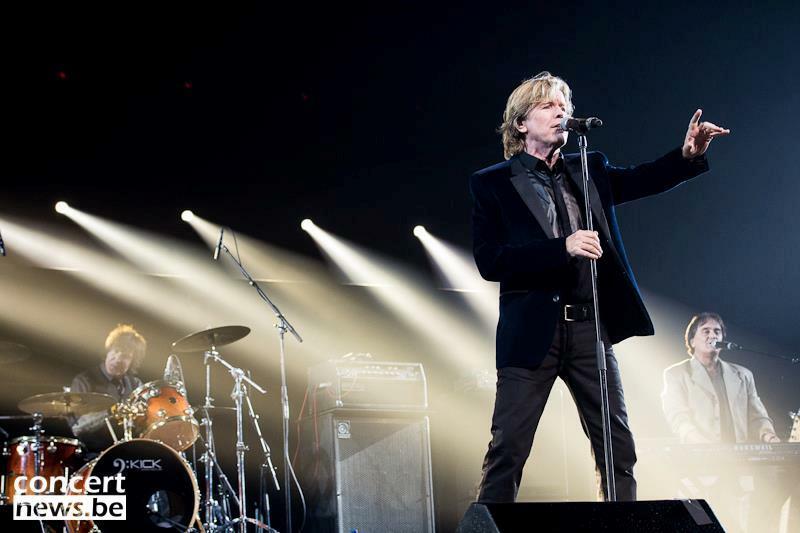 As the leader of the 1960s super-group Herman’s Hermits, Peter Noone was one of the decades most popular and successful performers – now you can see Peter along with his all-star, ensemble band for a show you won’t ever forget! 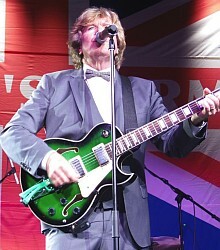 Topping the charts along with The Beatles, Herman’s Hermits were one of the most successful music groups during the 1960s – charting numerous times with their catchy and memorable songs. 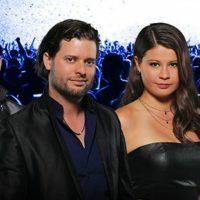 Some of their most popular songs include: “Mrs. 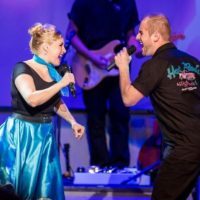 Brown You’ve Got a Lovely Daughter,” “I’m Into Something Good,” “Silhouettes,” “There’s a Kind of Hush,” “Wonderful World,” “I’m Henry VIII I Am,” and many more that will be performed LIVE on-stage in Branson, Missouri! 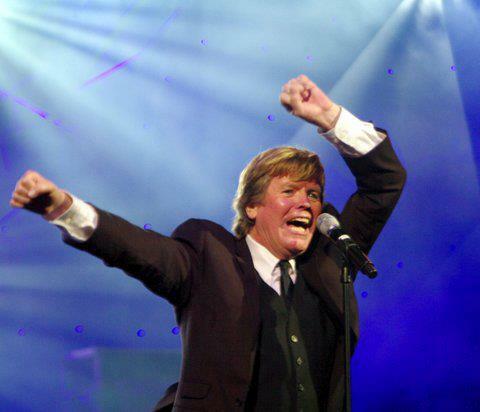 With over a half-dozen gold albums, more than a dozen gold singles, and numerous awards and recognition – Herman’s Hermits will forever be a part of music history. 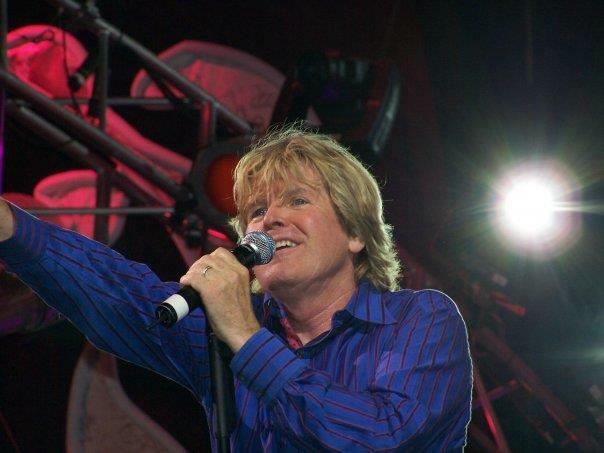 Led by Peter Noone, the group would go on to achieve unmatched success during their nearly decade-long time together. 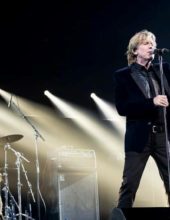 Catch this very special LIVE concert as Peter Noone and performs some of his band’s most popular songs in an event you won’t want to miss! With Guest Star Mitch Ryder! Dubbed an “unsung” hero of the Michigan music scene, Mitch Ryder would influence and help pioneer the music coming out of Detroit and the soul sound of his era. This enduring performer has recorded hit songs, with his distinctive and signature sound! We were in Branson in October and this was the BEST show that we saw there this year! We loved it and his energy level is beyond compare! We would advise everyone to taske in this show! !